For complete information on AUSA and its many programs, please go to our national web site. The General Westmoreland Chapter is one of 126 local chapters around the world that serve as the "Voice of the Army" at the grass roots level. 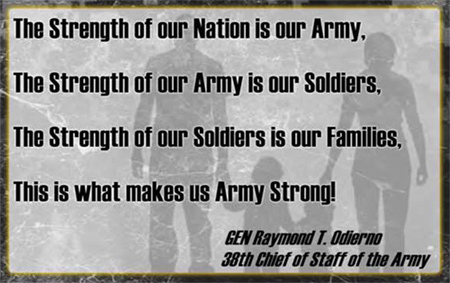 Our individual and corporate members provide support to local soldiers of the Active Army, Army National Guard and the Army Reserve-- and their families--who live or are stationed in Northern Nevada. 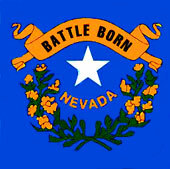 We also assist local Guard units, Army recruiters and the ROTC Detachment at the University of Nevada Reno in the fulfillment of their missions. Most importantly, AUSA and its chapters have contributed over $1,000,000 to awards, scholarships, and support of soldier and family programs. The chapter is named in honor of General William C. Westmoreland. A South Carolina native, General Westmoreland graduated from the US Military Academy at West Point in 1936 as the First Captain--the highest rank in the Corps of Cadets--and was commissioned a 2nd Lieutenant of Artillery. 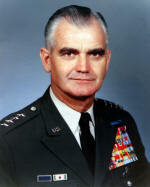 Thirty-six years later, he retired as the Army Chief of Staff, the highest military position in the US Army. In between, General Westmoreland served in many important command and staff positions. Some of the units he commanded include: an artillery battalion of the 82nd Airborne Division in World War II; the 504 Parachute Infantry Regiment in the 82nd Airborne; the 187th Regimental Combat Team in the Korean War; the 101st Airborne Division; and the XVIII Airborne Corps. 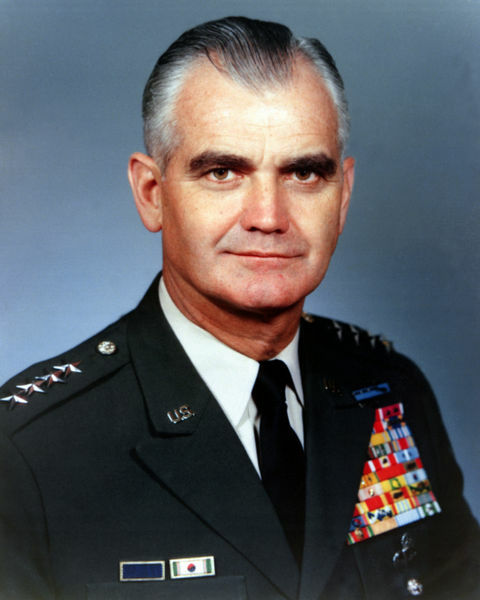 He was also the superintendent of the US Military Academy. Prior to being appointed as Chief of Staff, US Army by President Johnson in 1968, General Westmoreland commanded all US forces in Vietnam.